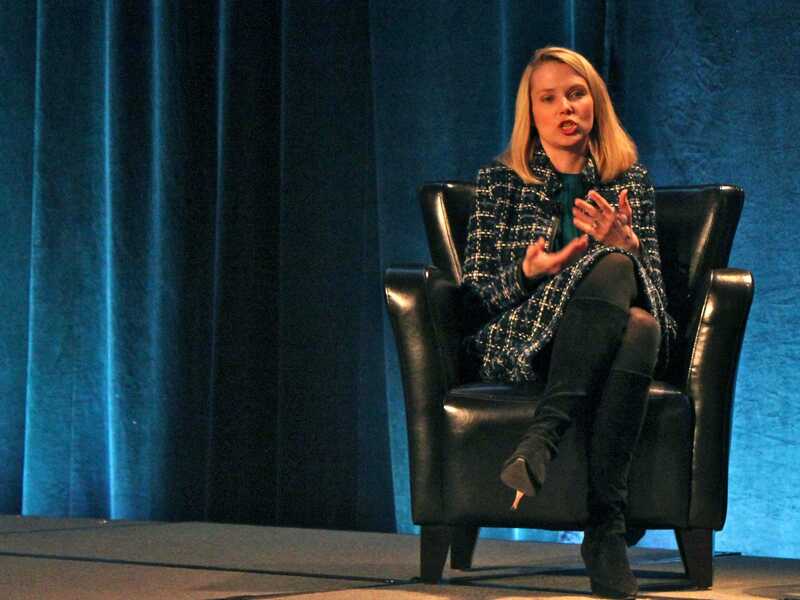 Friday, we reported that Yahoo CEO Marissa Mayer gave hundreds of employees a tough ultimatum. Employees who regularly work from home must now come into the office or quit.”Speed and quality are often sacrificed when we work from home,” the memo argues. But employees are still upset about this new change. Overnight, Kara Swisher from AllThingsD shared the full confidential memo that went out to Yahoos regarding satellite work.